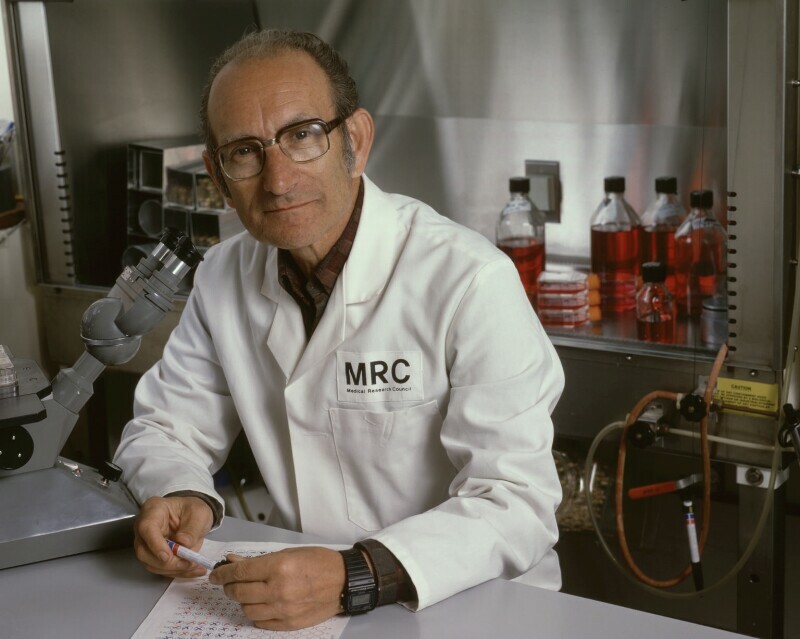 César Milstein (1927-2002), Molecular biologist. Sitter in 2 portraits. Anita Corbin and John O'Grady (1958-; 1949-), Photographers. Artist of 12 portraits.